Our asthma attack home remedy experiences are what people have used when there are no medical interventions immediately available. Some find that these work better than medical treatments. Do not make any changes to your medical treatments with out first consulting your doctor. These treatments may not work for everyone. One Visitors Story: Do these alternative asthma treatments work? Asthma free since my childhood, I did have a one time reminder of what asthma feels like. It was the regular form of asthma attacks but brought on by chemical exposure. It was due to flea power for dogs. As the attack was coming on, it was an erie reminder of the experiences of my youth. And yes, once again I found that water cures asthma attacks brought on by chemical exposure. 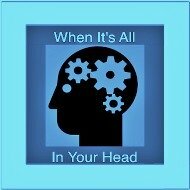 Note: This is not intended to diagnose, treat or replace medical treatments. This is for educational purposes and to help you become an informed consumer of health care. Consult with your doctor or pharmacist before changing your medical treatments. The solution was in a pinch of salt dissolved in the mouth and a glass of water. It was that simple. It did not even involve sea salt although far superior than table salt. 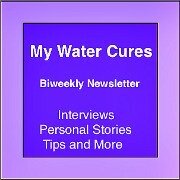 In this section, we only focus on the alternative asthma treatments that use water cures and water related treatments. 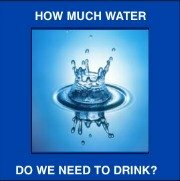 There are many more but we only focus on the water and things that help the water work better as asthma treatments. 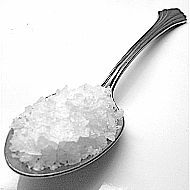 The first choice of water enhancing substances is unprocessed sea salt. Caution: Some holistic treatments are not recommended for children. Some treatments if not properly used could cause additional health problems. Dissolve a pinch of salt in the mouth and drink a glass of water. Clean your hands with soap and water. Pour some salt in a small bowl or plate. Wet your finger with water or your mouth and collect some salt on the tip of your finger. Place your finger in the side of and under your tongue. This is to prevent inhalation of the salt which could further complicate your attack. As the salt is dissolving, drink a glass of water. A small person should drink a small juice glass. Medium size person an 8 ounce glass and a large person, if they can, a 10 ounce glass. The water should be room temperature as cold water could increase the difficulty breathing. 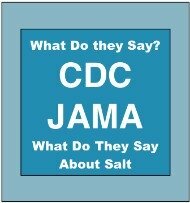 Research seems to indicate that salt can make asthma worse. 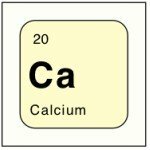 The research showing this was using table salt. 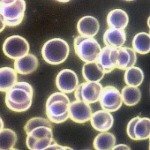 Unprocessed sea salt, it turns out, can end an asthma attack if used correctly. In an emergency, some have used table salt to get the same effects. Unprocessed sea salt is the best. We have found that this is the best and the safest asthma holistic treatment. How Sure Are We That Water Cures Works For Childhood Asthma? Bob Butts put this billboard up to promote the water cures at no cost. Eventually, he had a $50,000 dollar challenge on the radio. If the water cures failed to cure child hood asthma in any child, he would pay the family $50,000. 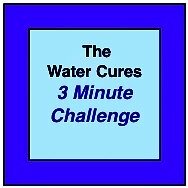 Having spent over $600 to promote the water cures at this writing, Bob is quite confident that it works. He does not profit from the promotion of the water cures. And nobody ever took him up on the challenge. More importantly, we are finding doctors who are using these protocols in their patients. We applaud their bold stand to treat the whole person and not just the symptoms. While this asthma attack home remedy is not a standard of care, it is getting more and mores support. Over 50 years ago asthma was treated as an emotional condition as well as a respiratory condition. Then with ever increasing number of drugs, the emotional component was forgotten. This does not mean that the emotional component went away. Ask yourself, what color is an asthma attack? What does an asthma attack smell like? What emotion would you describe an asthma attack as? Where inside of you does your body feel that emotion? Now ask the same questions all over, only preface them with what it feels like when the asthma attack is over and you are breathing normally and you feel safe and secure. By controlling your emotions and your thoughts, you can lessen the power of the grip asthma has on you.